Fractal Combat is an action-packed futuristic flight combat game based on suggestive fractal worlds. 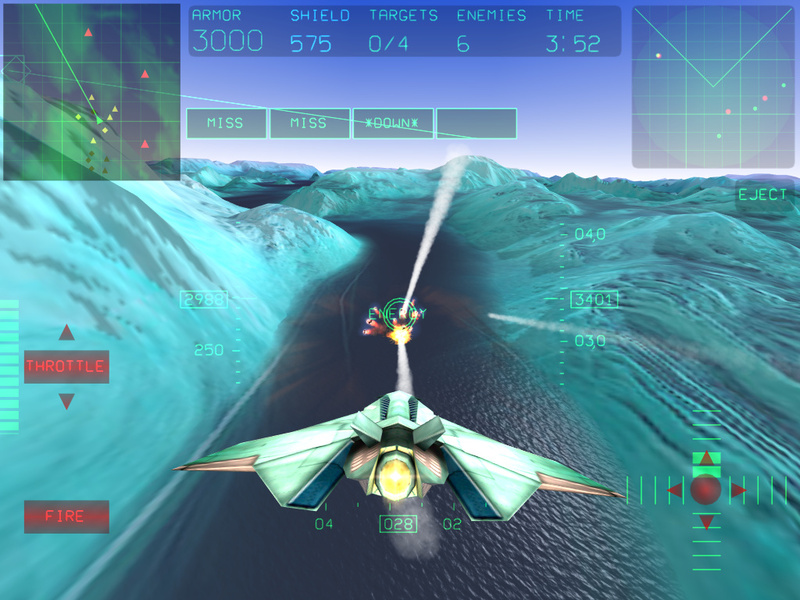 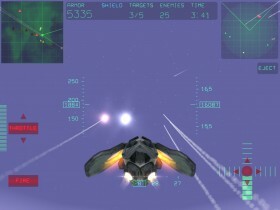 FC sports a wide rage of items and vehicles to choose from and intense missile battles. 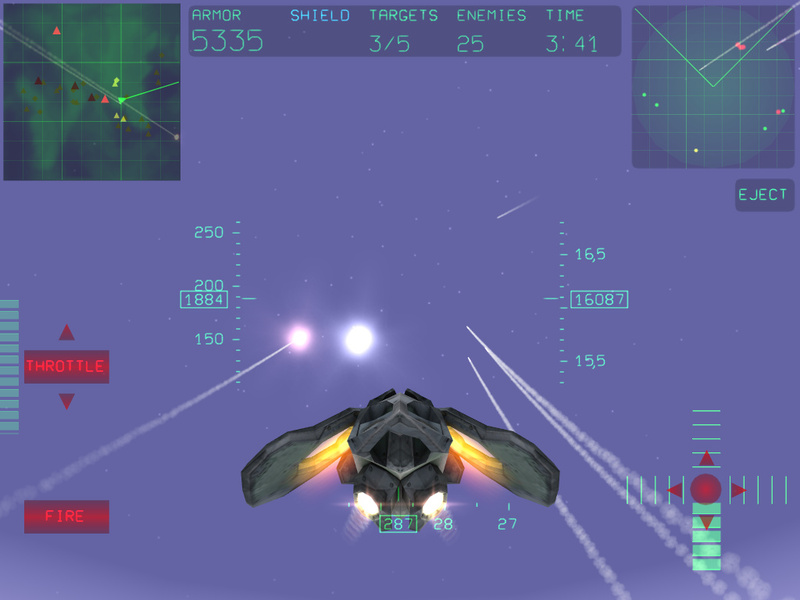 on Google Play and Amazon Appstore! The top notch 3D graphics will make your iOS device shine. 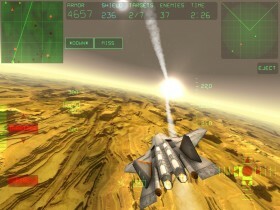 If you like missile shooting action, this game will keep you busy. 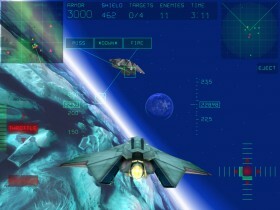 The game requires at least iOS 5 or Android OS 4.0 . 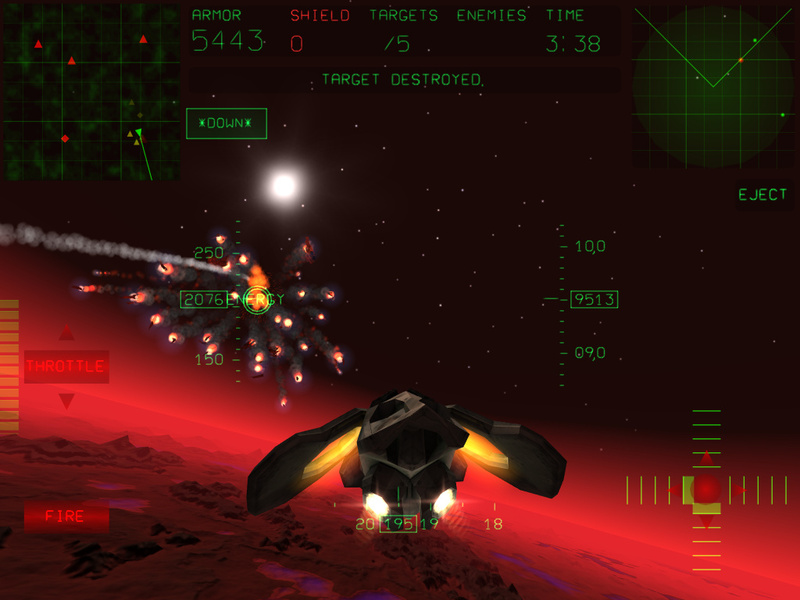 Press: Get the latest press-kit. 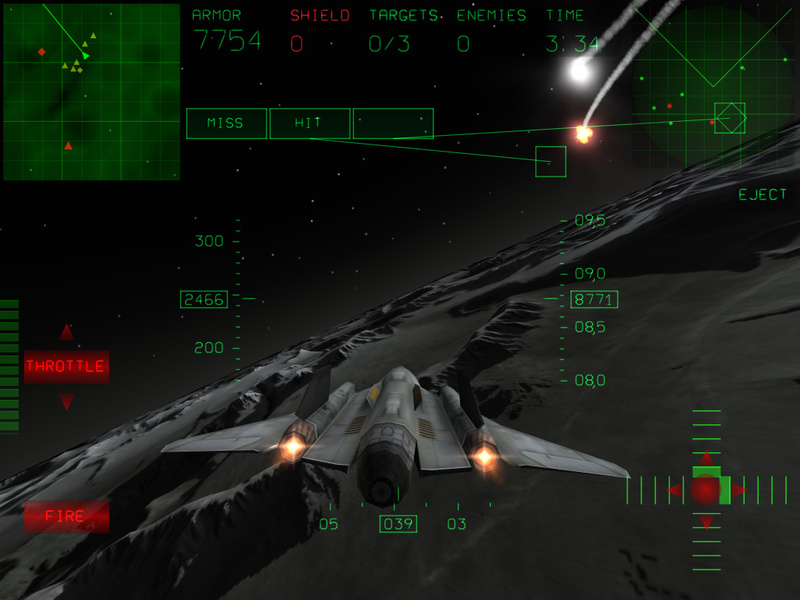 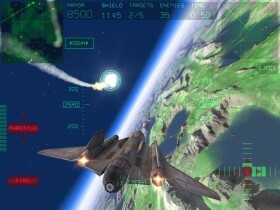 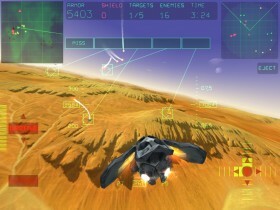 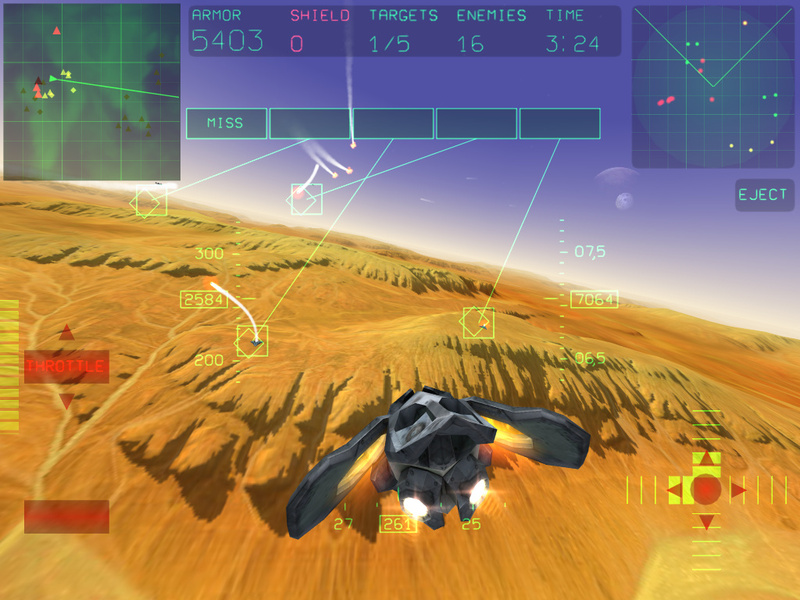 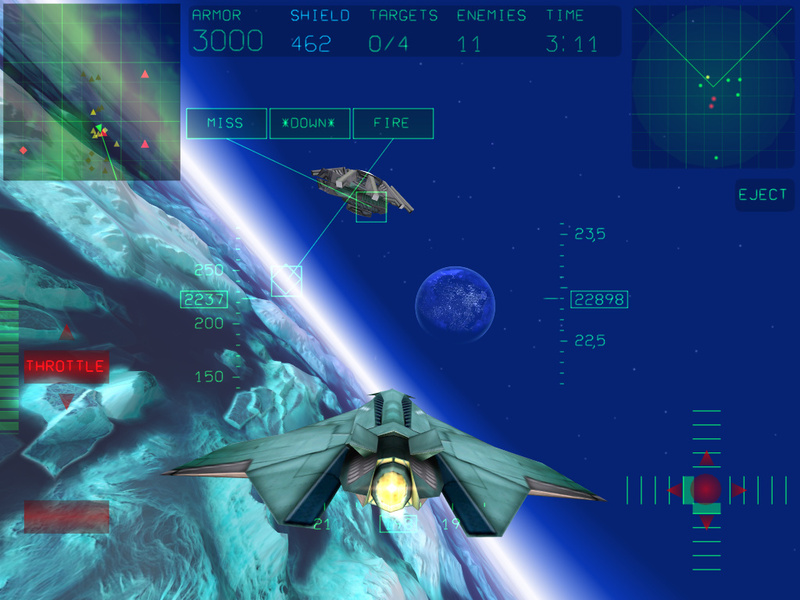 Play Fractal Combat on a big screen HDTV with MHL technology. Check out www.meetmhl.com for details.